“Soldier’s Declaration” of 1917 is one of the prominent works of Sassoon where he disagreed with the prolongation of war. Get facts about the Mary Rose here. Sassoon was affected a lot of by the point of view Wilfred Owen. Both became friends after Sassoon was in a military psychiatric hospital. “Sherston trilogy” is another famous work of Sassoon. The fictionalized autobiography was available in three volumes. They were in prose. Look at facts about the Roman army here. 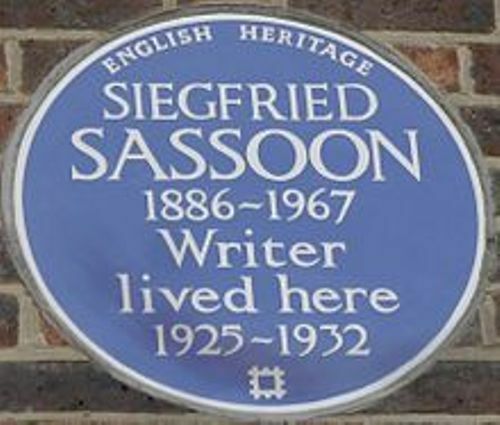 The birthplace of Sassoon was located in Matfield, Kent in Weirleigh mansion. 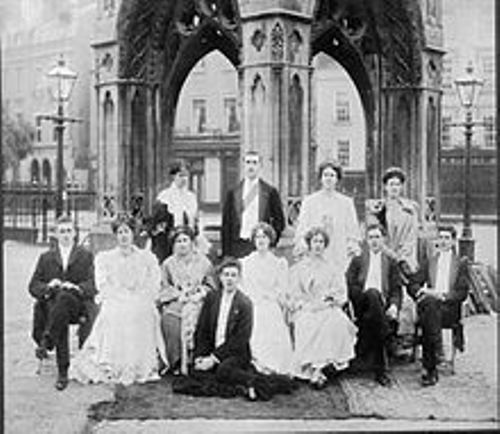 The name of mansion was taken from the name of the Harrison Weir who built the neo-gothic mansion. His mother was Theresa. She was an Anglo-Catholic. On the other hand, his father Alfred Ezra Sassoon was Jewish. His parents separated when Sassoon was four. His mother would stay inside the drawing room when his father had a weekly visit on his sons. Sassoon created a parody of The Everlasting Mercy written by John Masefield by publishing The Daffodil Murderer (1913). 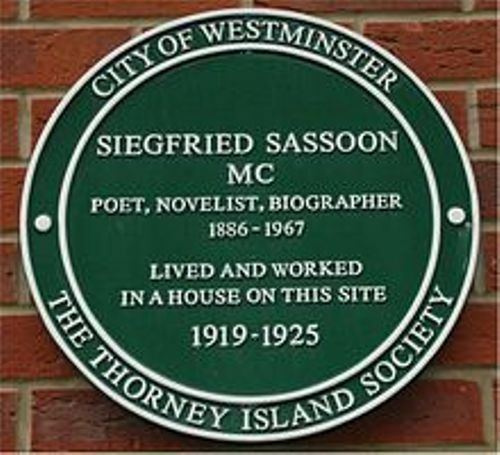 It was considered as the first literary success of Sassoon. 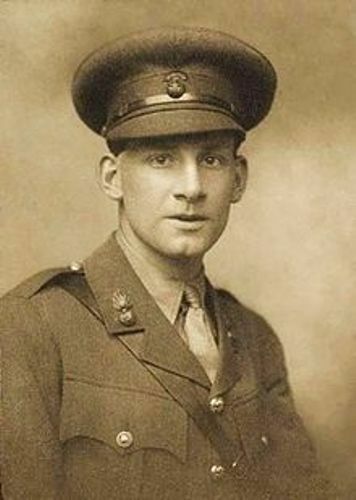 Sassoon was interested to enter the service for British Army due to his patriotism. On 4 August 1914, he was in the Sussex Yeomanry. At that time, Britain made a declaration to have a war with Germany. Hamo was the younger brother of Sassoon who died during the Gallipoli Campaign. Sassoon depicted the horror living in the trenches with the details related to the suicide, filth, mangled limbs and rotting corpses. Sassoon was also known as a brave soldier. One of the brave events that he conducted was when he scattered 60 German soldiers using his grenades. 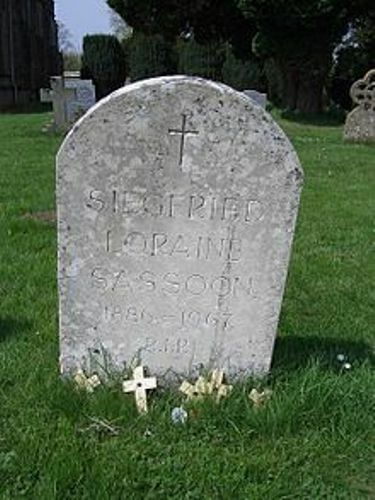 Are you interested reading facts about Siegfried Sassoon?